The JCC Maccabi Games is an Olympic-style sporting competition held each summer in North America and is the second largest organized sports program for Jewish teenagers in the world. Over 6,000 teens, ranging from 13 to 16 years of age, participate in the JCC Maccabi Games every summer. The JCC Maccabi ArtsFest is a weeklong summer arts experience for creative Jewish teens ages 13 to 17, featuring workshops in a variety of specialties with some of the leading artists in each field. This program is extremely valuable for teens from small communities like Edmonton. 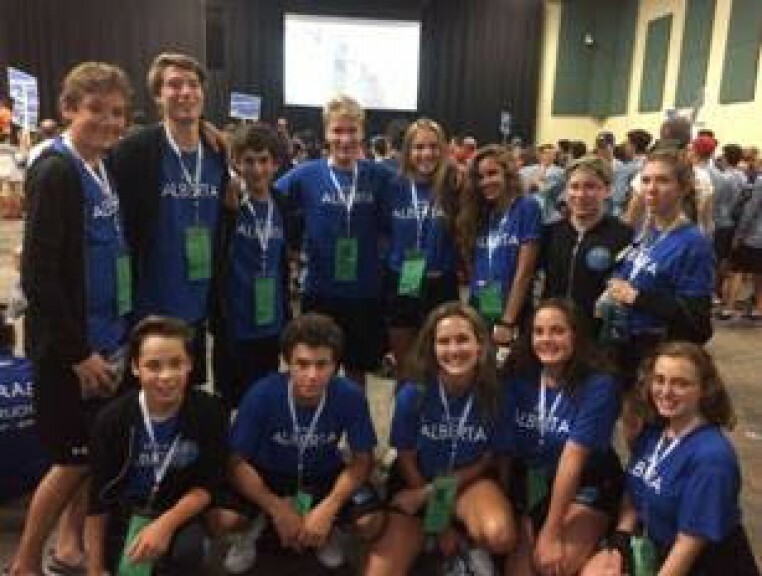 The week-long event provides an opportunity for these youth to get a glimpse into the larger Jewish world and feel a sense of belonging, fun, camaraderie and Jewish citizenship. The program encourages participation in community events through fundraising efforts as well. 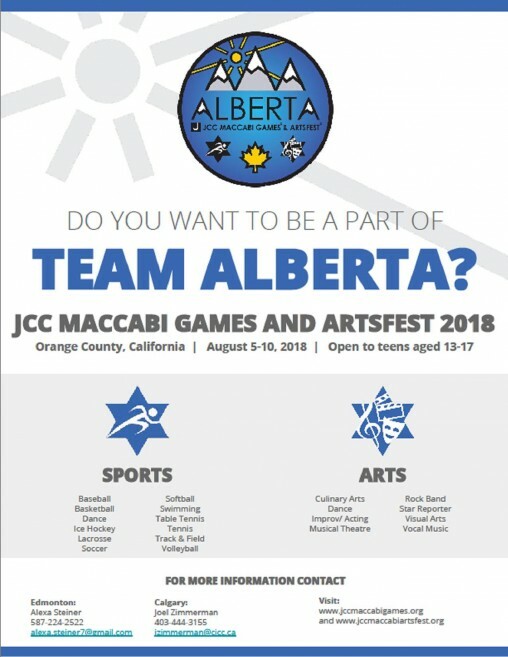 JCC Maccabi is a unique and vital part of Jewish youth programming in Edmonton that will hopefully be offered in our community for many years to come. The program is volunteer-run and is supported by the Jewish Federation of Edmonton, the Edmonton Jewish Community Charitable Foundation, the Edmonton Jewish Community Endowment Fund, as well as numerous fundraisers throughout the year.